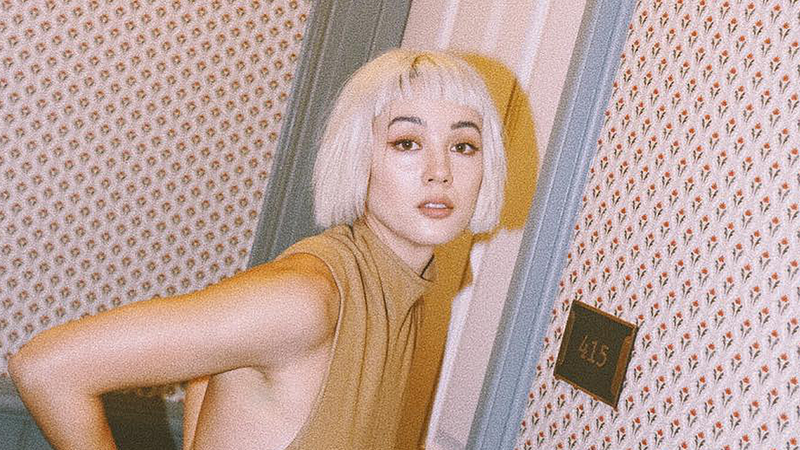 It’s been a whirlwind of a year for Kim Jones and her hair. 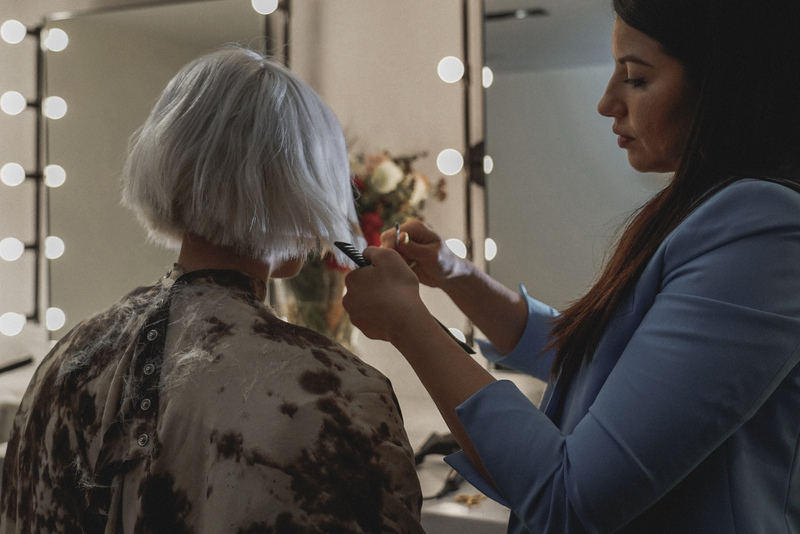 Earlier this year, for New York Fashion Week in February, she partnered with TRESemmé—her go-to for all things hair—and celebrity hairstylist Justine Marjan for another memorable hair change: a choppy bob à la Pulp Fiction’s Mia Wallace. Cannes, 1am with all my friends. We wanted to see more of this edgy transformation, and thankfully, we didn’t have to wait too long. 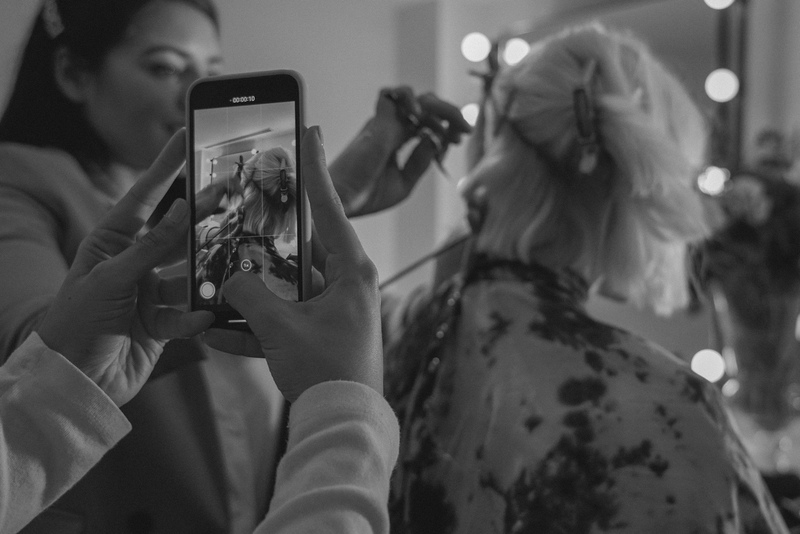 For Kim’s most dramatic chop yet, TRESemmé set her up once again with Justine to update her ‘do for NYFW just this month. Kim documented the process on her Instagram. From her multiple hair transformations, Kim is proof that there’s nothing to be afraid of when it comes to experimenting with your hair. The process becomes even easier when paired with haircare essentials like TRESemmé Range, used by professionals for salon gorgeous hair. To find out more about TRESemmé Range, follow TRESemmé Philippines on Facebook.